 Compare | iSpotFake. Do you? There has been an outbreak of knock-off items over the last several years. 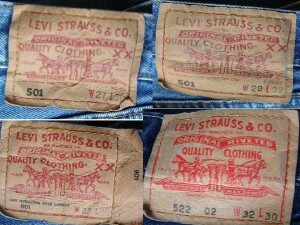 One of the most popular items of clothing has been Levi's. 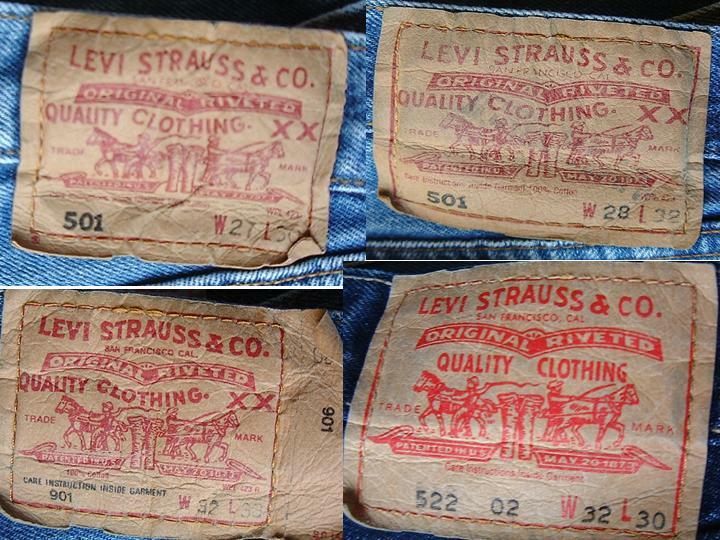 Not only are knock-offs manufactured, they also target the vintage market because that is where the money is hence a greater return.